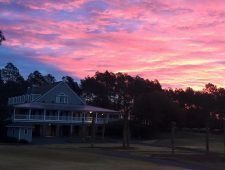 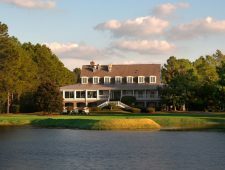 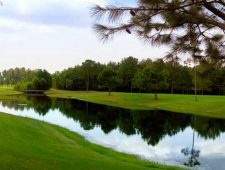 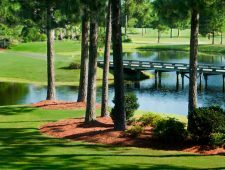 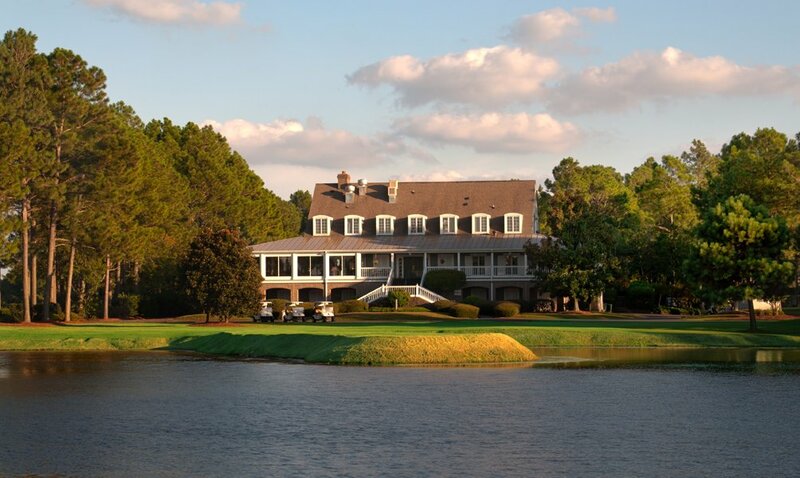 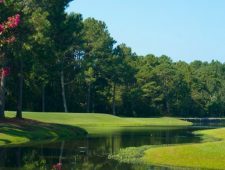 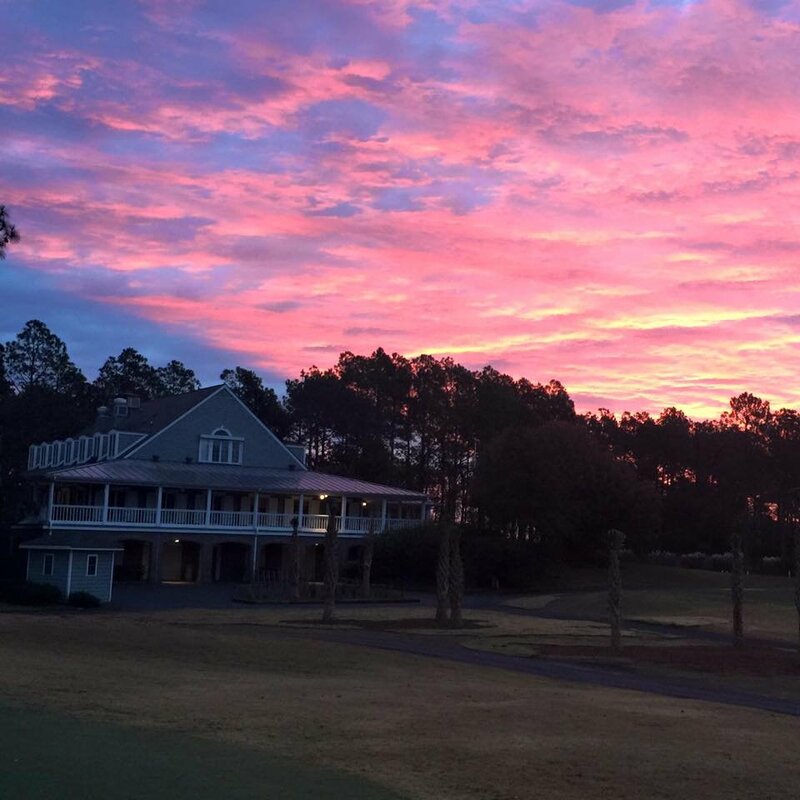 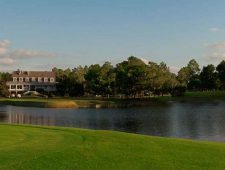 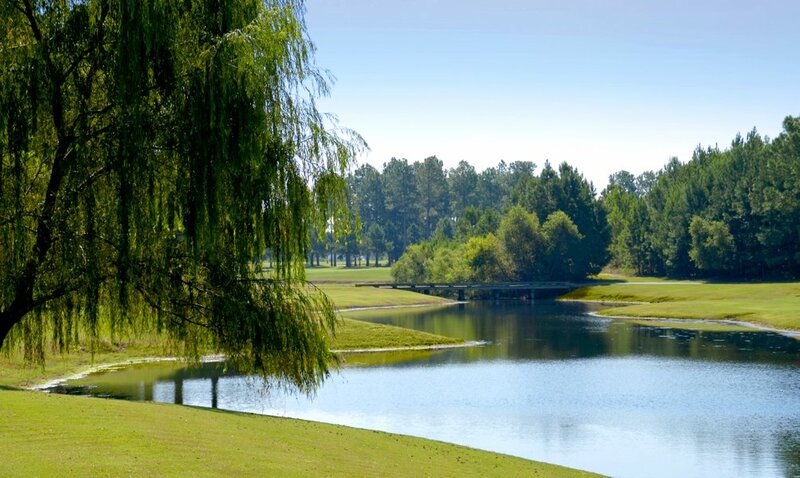 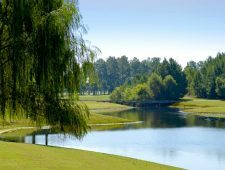 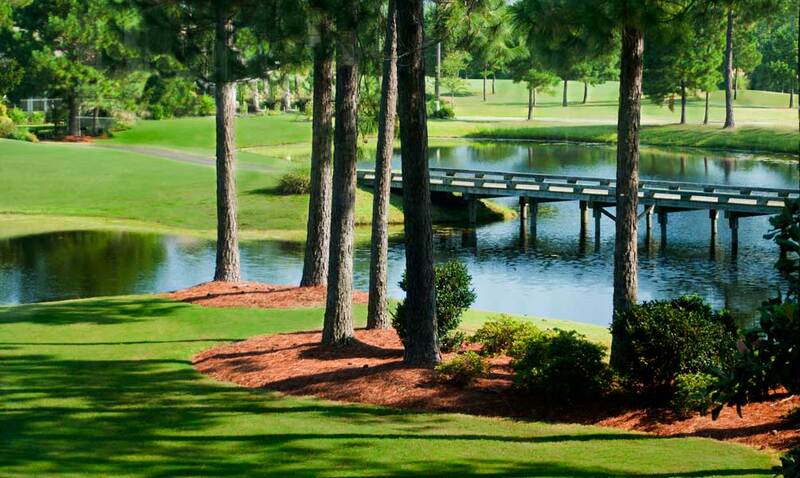 From the moment you pull into Sandpiper Bay you know you are in for a special day of golf and memories to share. 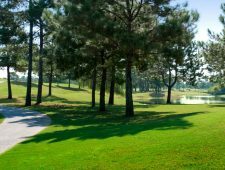 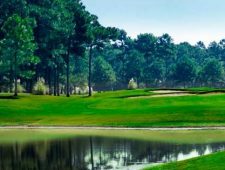 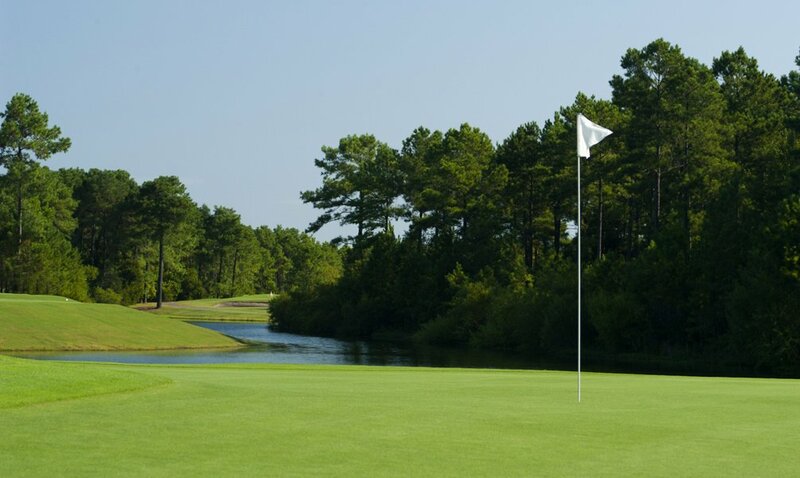 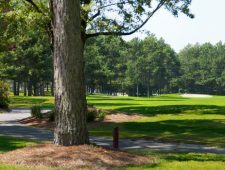 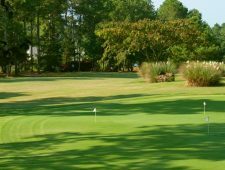 Rated 4 stars by Golf Digest “Places to Play” based on course condition, pace of play, and overall experience. 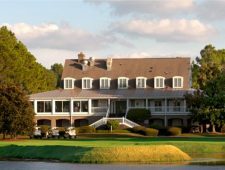 Piper’s Restaurant and Lounge has a beautiful panoramic view to enjoy with everyone in your group. 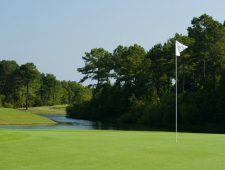 Have a full breakfast before your round and enjoy a cocktail afterwards.